Top RPG News Of The Week: February 17th! This week in RPG news: Bloodstained Ritual of the Night, Kingdom Come Deliverance, Sekiro and more! 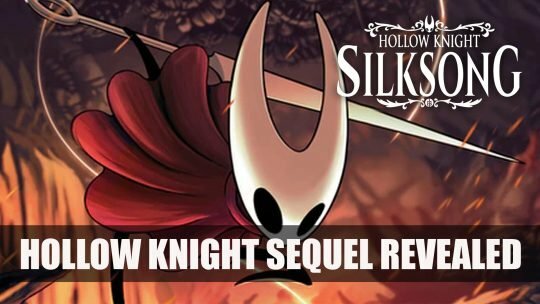 Recently teased Hollow Knight character turns out to be for new sequel called Silksong, more details here!